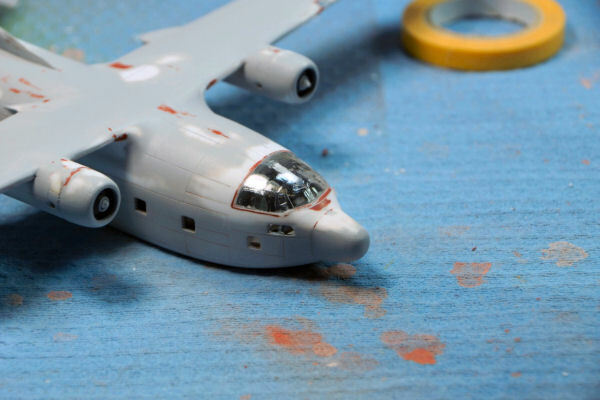 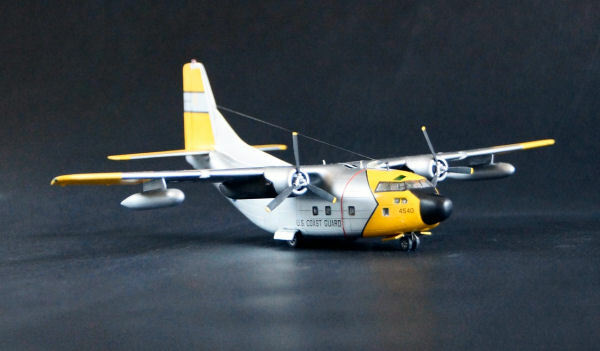 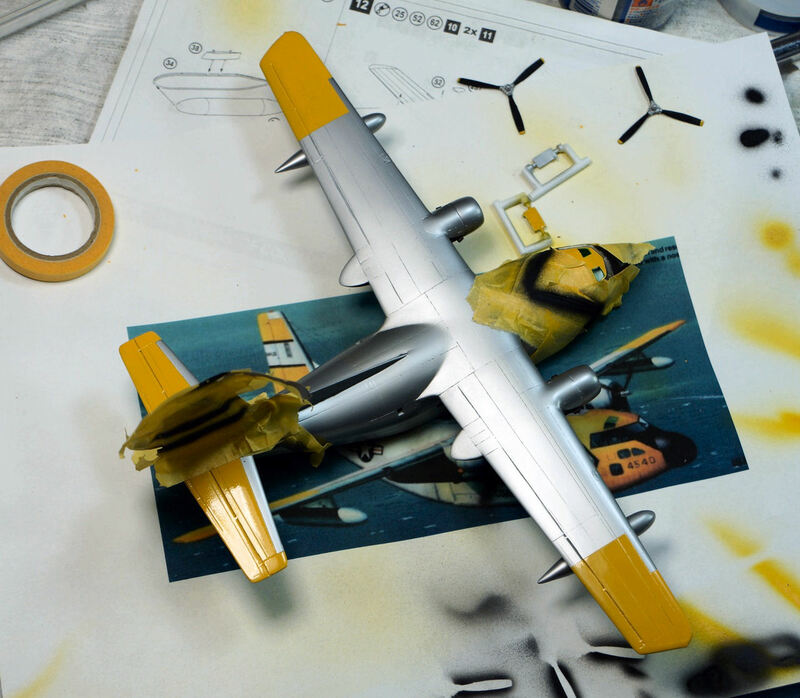 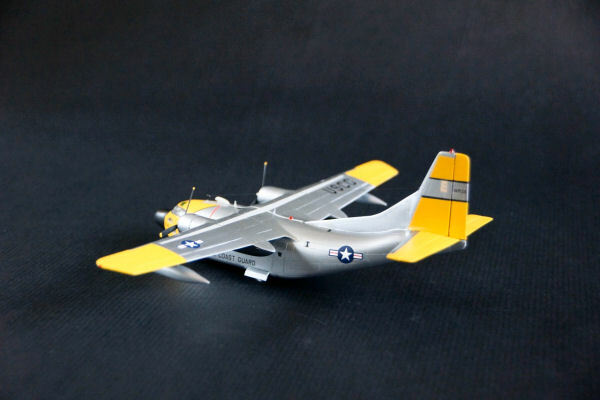 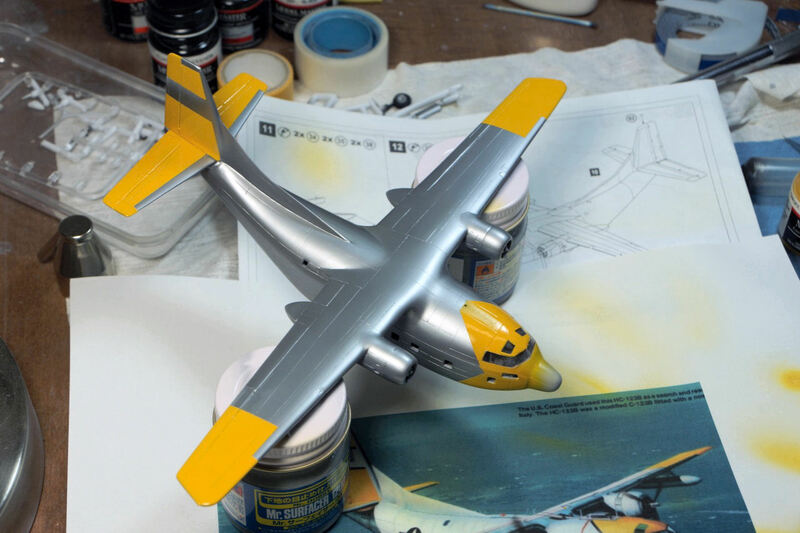 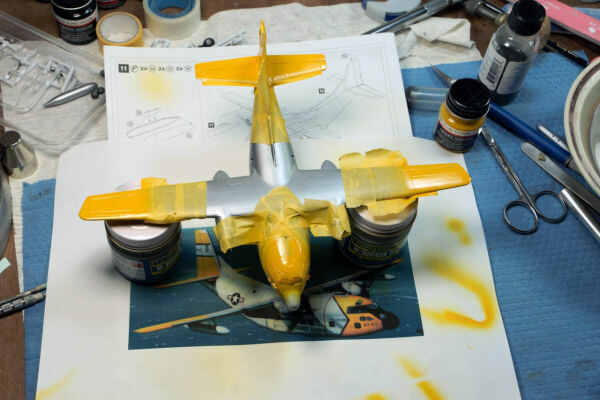 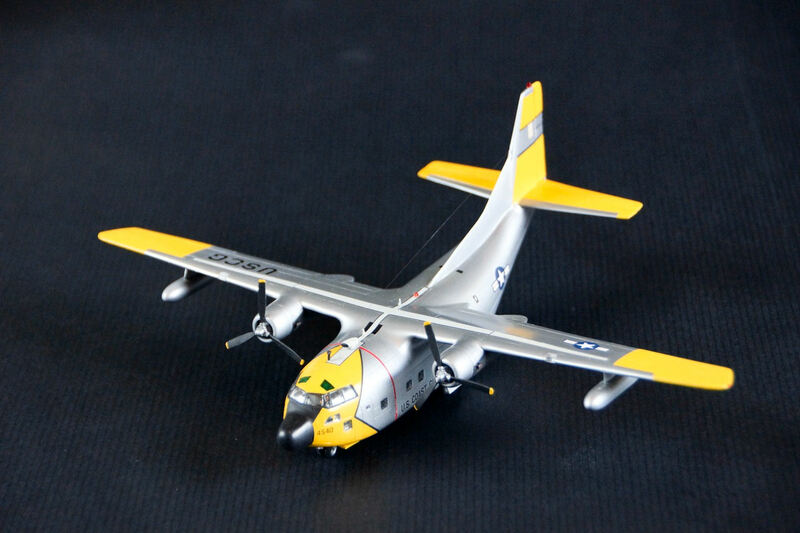 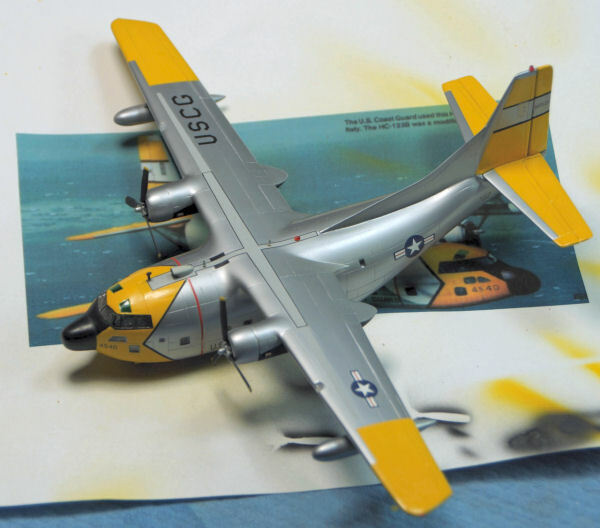 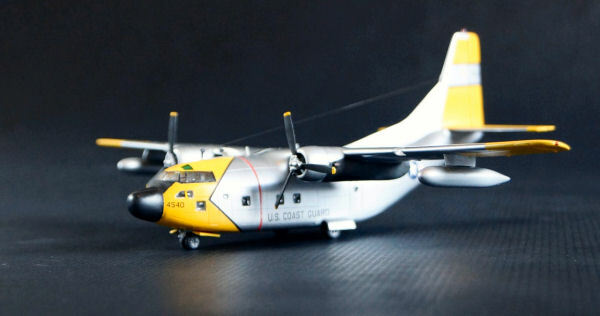 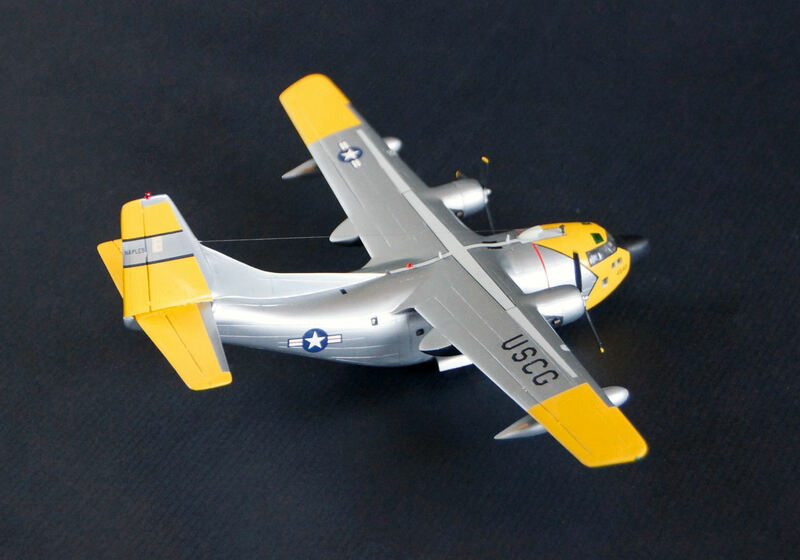 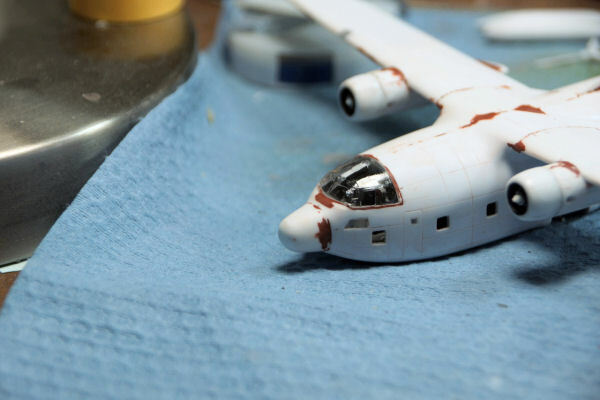 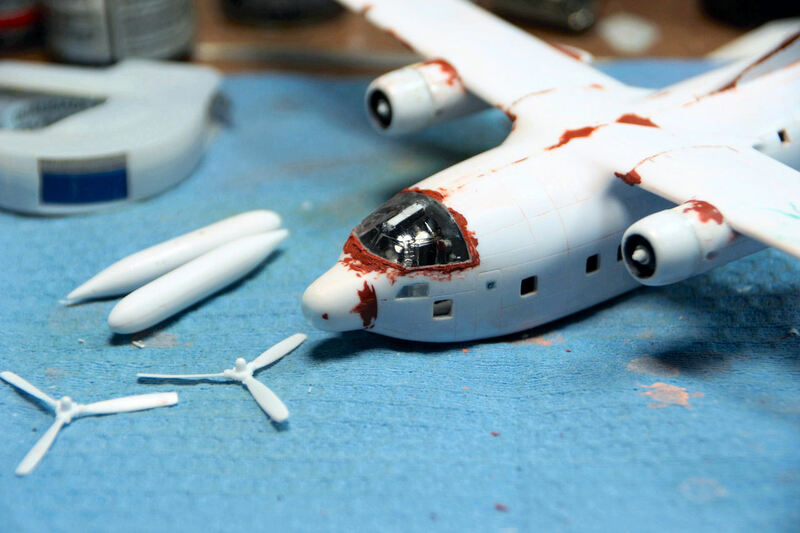 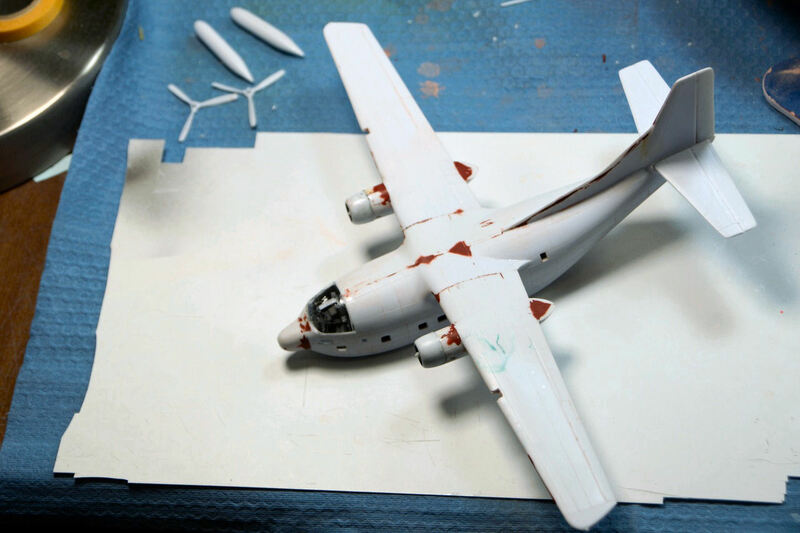 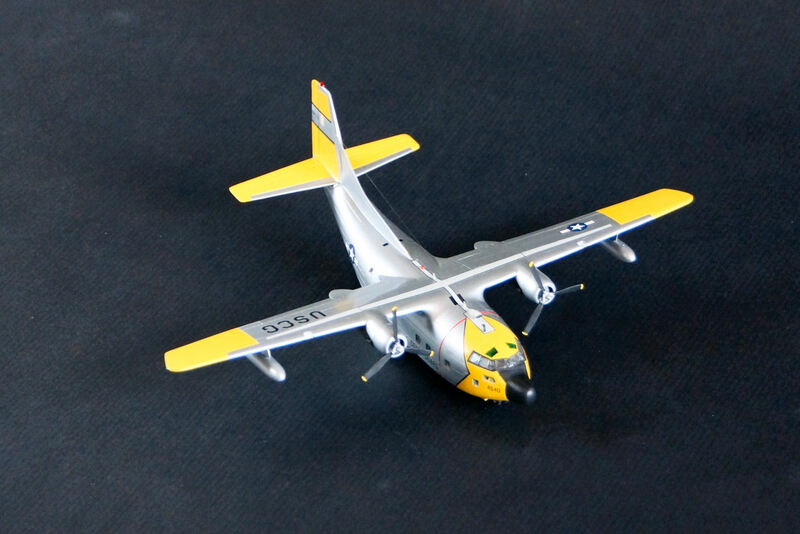 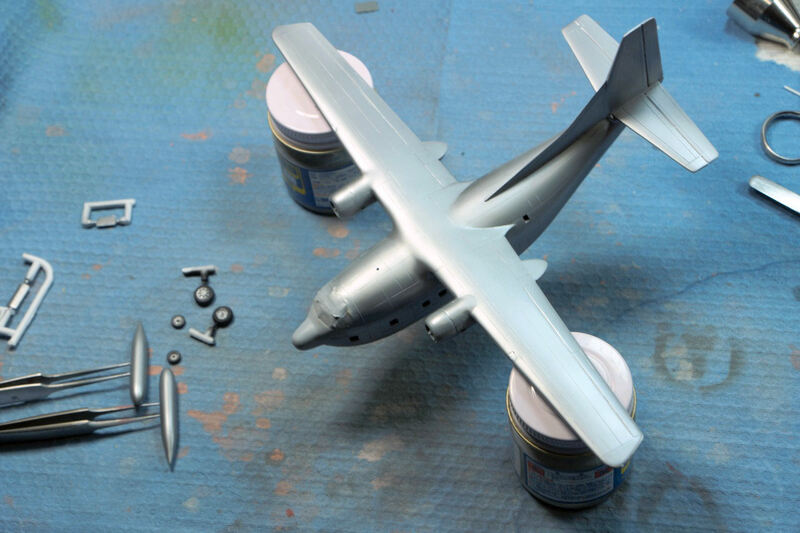 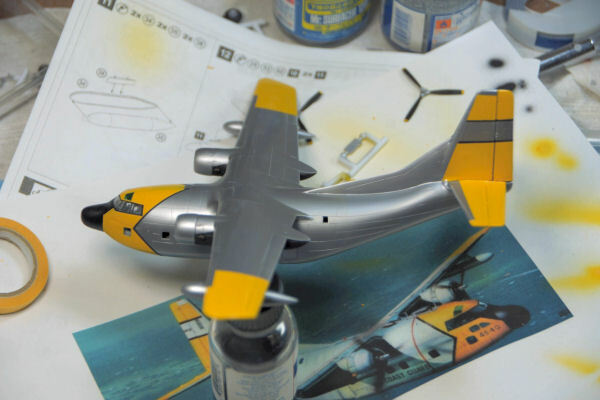 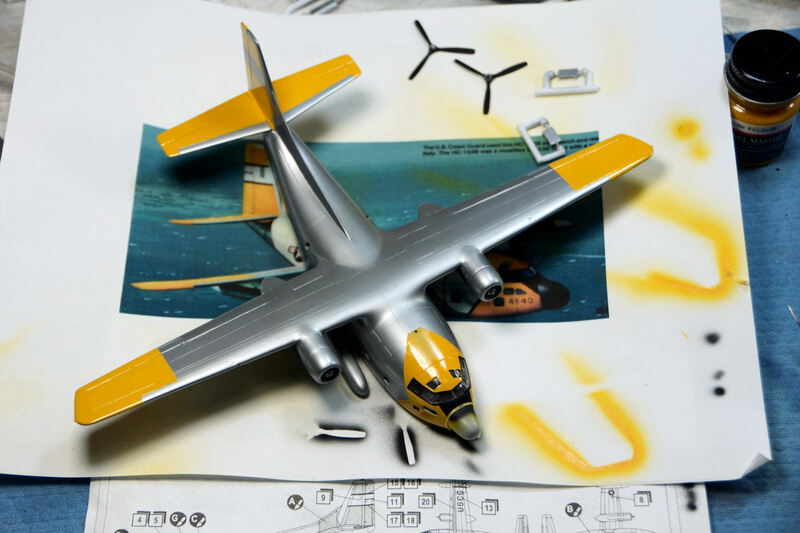 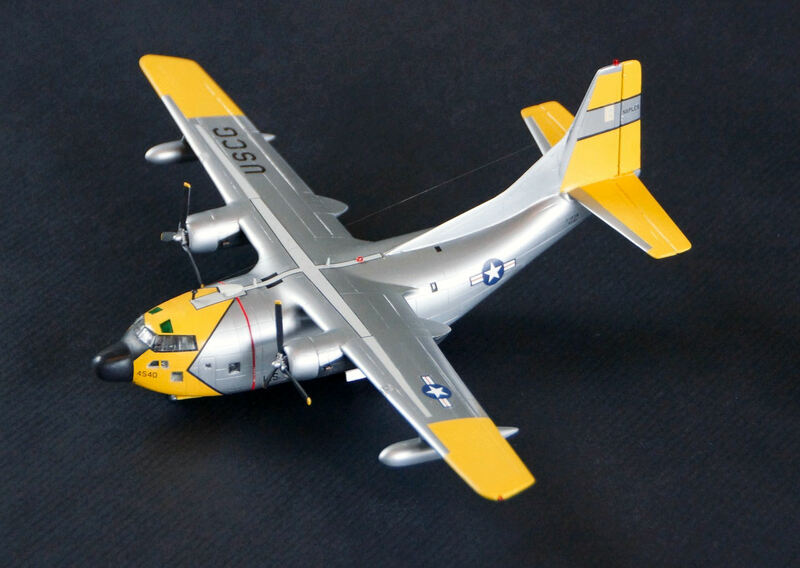 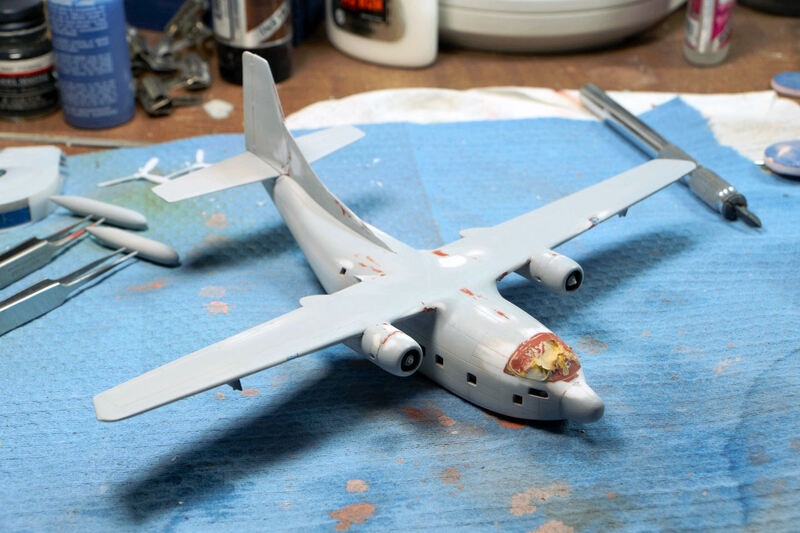 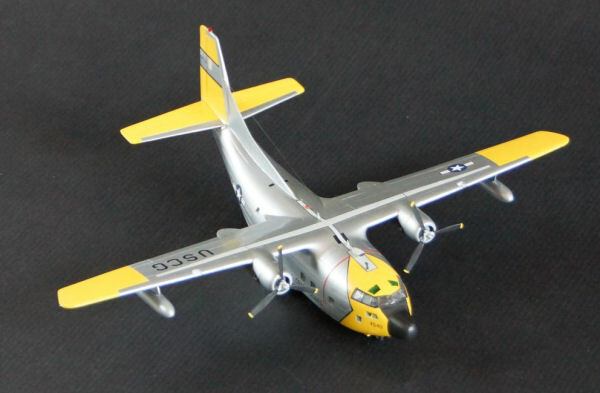 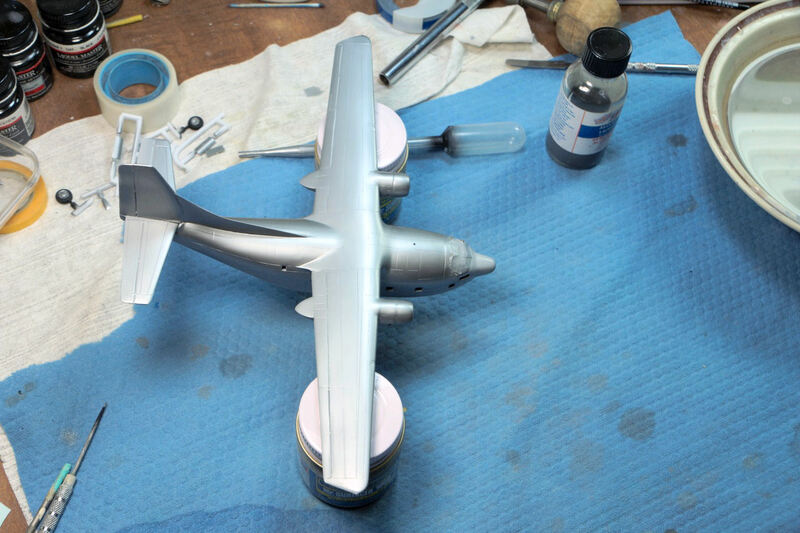 The C-123 Provider has never been done justice as a kit by anyone in a meaningful way. Yes, MACH2 has one it in 1/72nd scale, and yes, Amodel did it in 1/144th scale, but boy does it need a world class battle to get it to look like a respectable model. 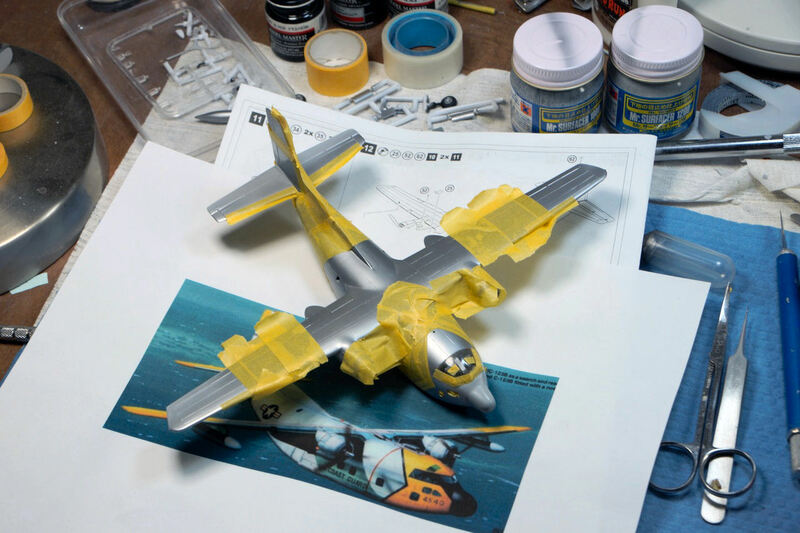 The Amodel kit looks OK in the box until you start cutting pieces of and start trying to put them together. 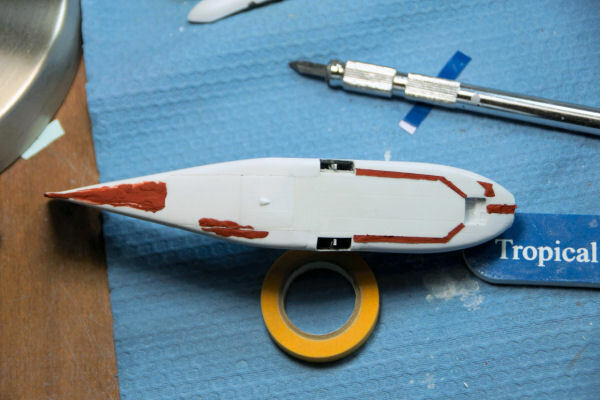 Lots of weight is needed up front. 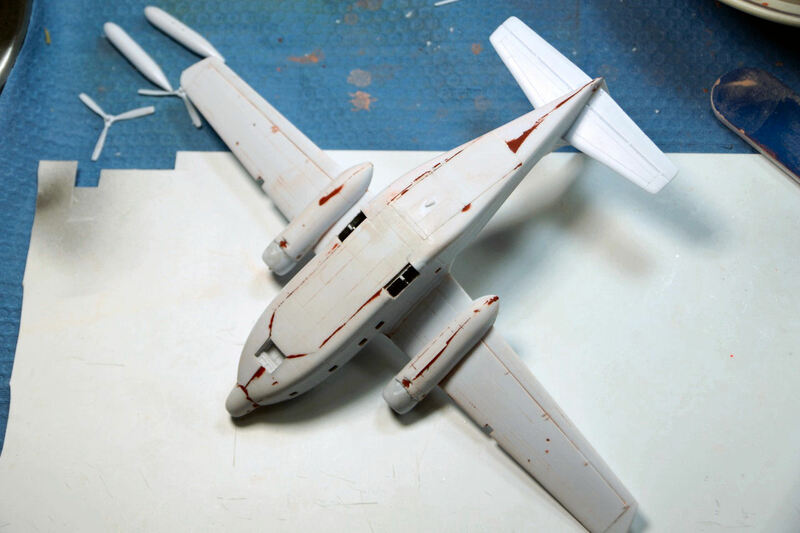 The kit does provide a cockpit which is a surprise at this scale. 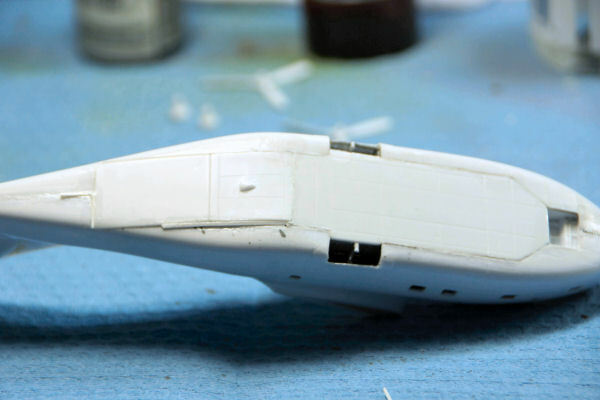 Nothing fits well. 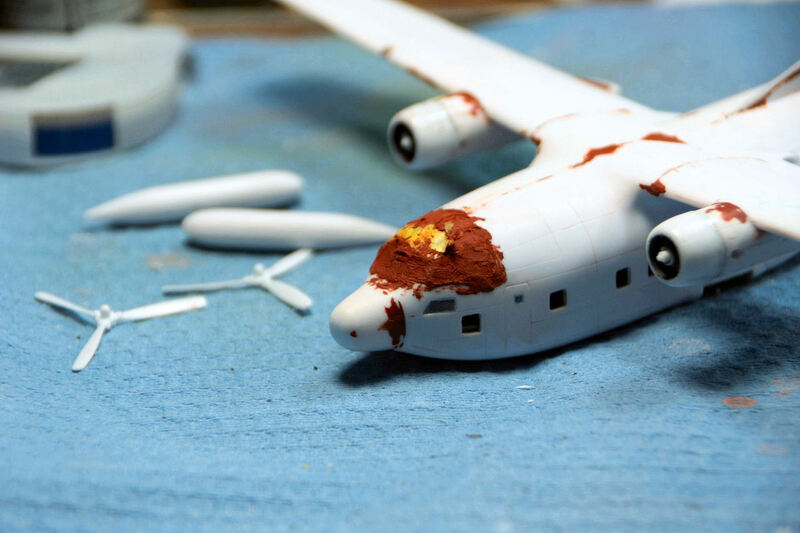 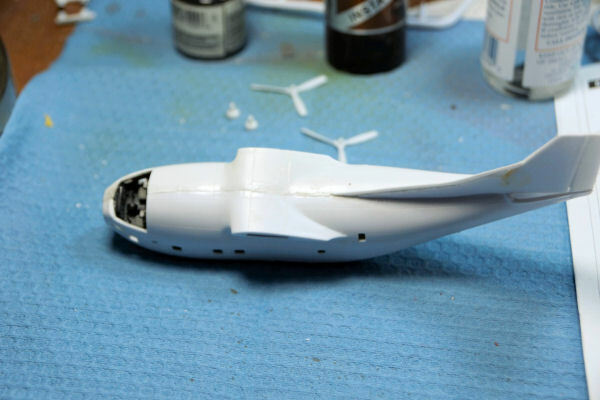 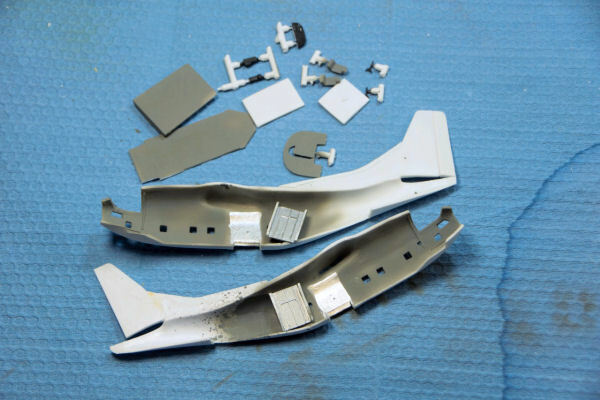 The fuselage parts do not want to go together. 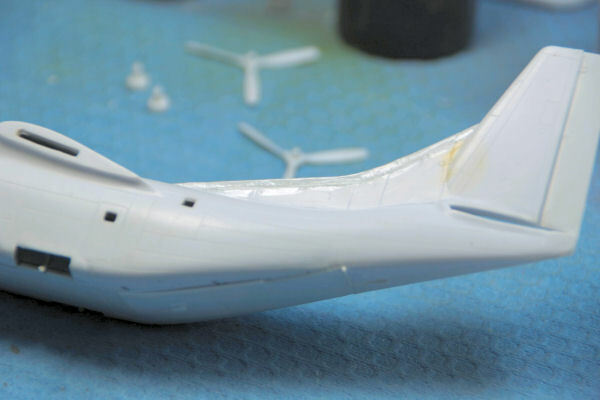 The bottom fuselage surface really does not care about its surroundings. The solution was major sanding and puttying and re-scribing and polishing and priming and re-scribing. 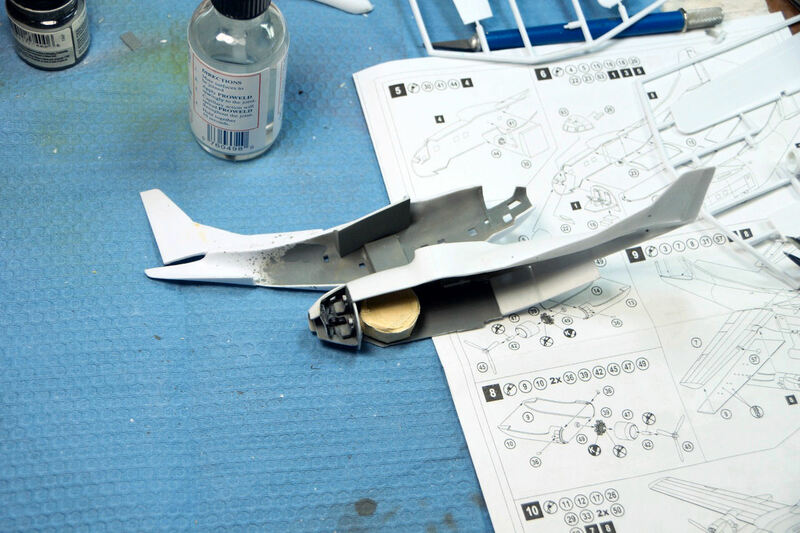 I tried to use the clear parts but it was to no avail. 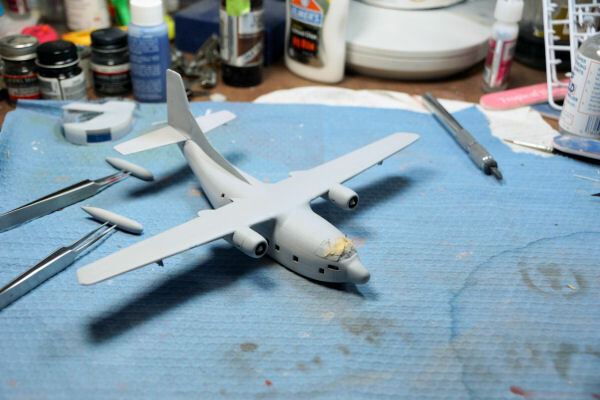 Nothing fit and I decided that it would be best to use Crystal Clear at this scale. After endless coats of primer and sanding and scribing and priming again I laid down a coat of AlcladII to see where it was all coming to. The results were OK bit not competition or show OK. 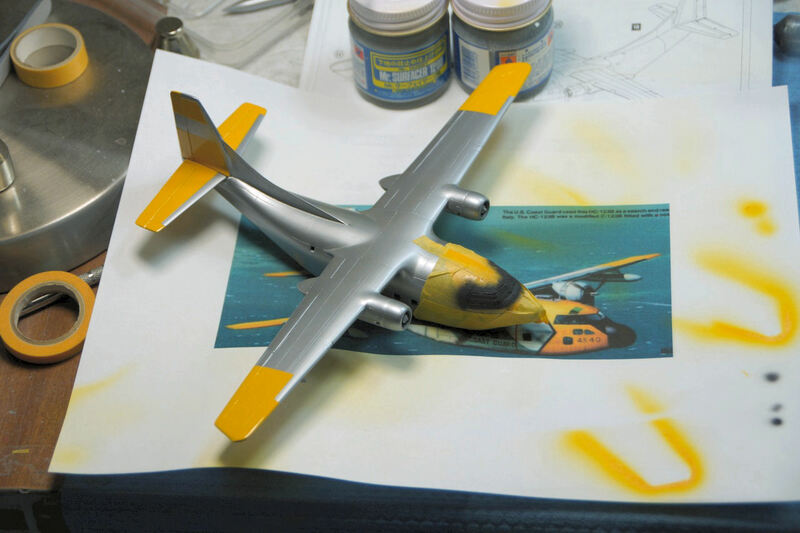 I masked the model and used international orange using the Don Greer images and not the kit instructions. The look is very attractive in the end and quite inviting.